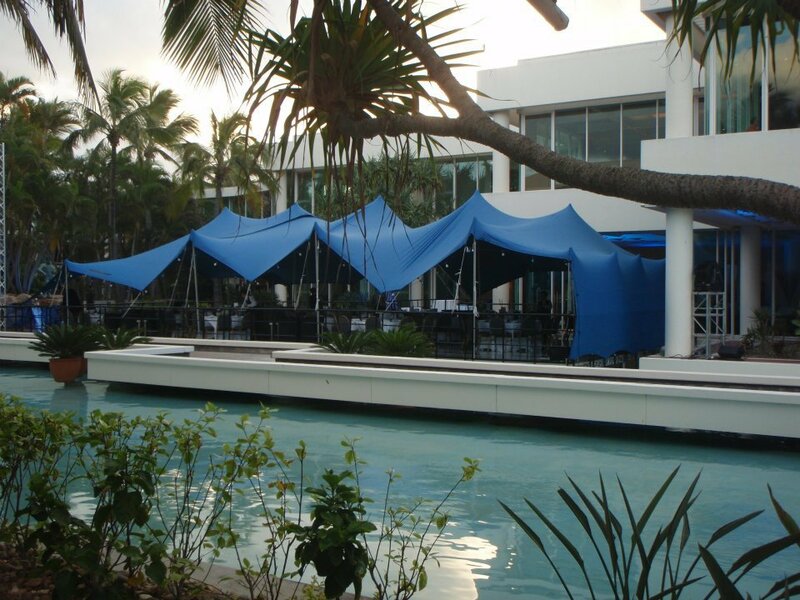 Bedouin Freeform Tents are an Australian based business, which consists of a team of designers, engineers, fabricators and project managers who will help you design and host your next event or function. 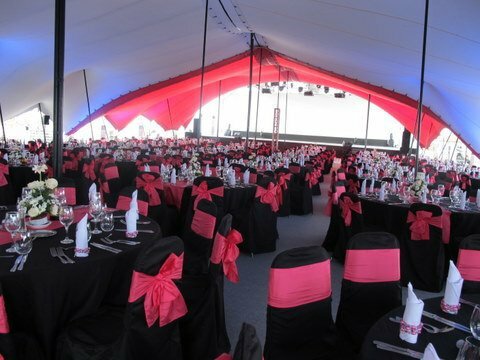 They specialise in a range of unique tents and stretch fabric creations which can be tailored to your needs. Manufactured in Sydney and Melbourne, the product range is perfect for both small and large events and functions; for example, the Bedouin Freeform Tents team can help you create an intimate private backyard party, a lavish wedding reception, a professional corporate event, or provide canopies and marquees to help shelter the public from the elements at large scale events, such as music festivals and community fairs. 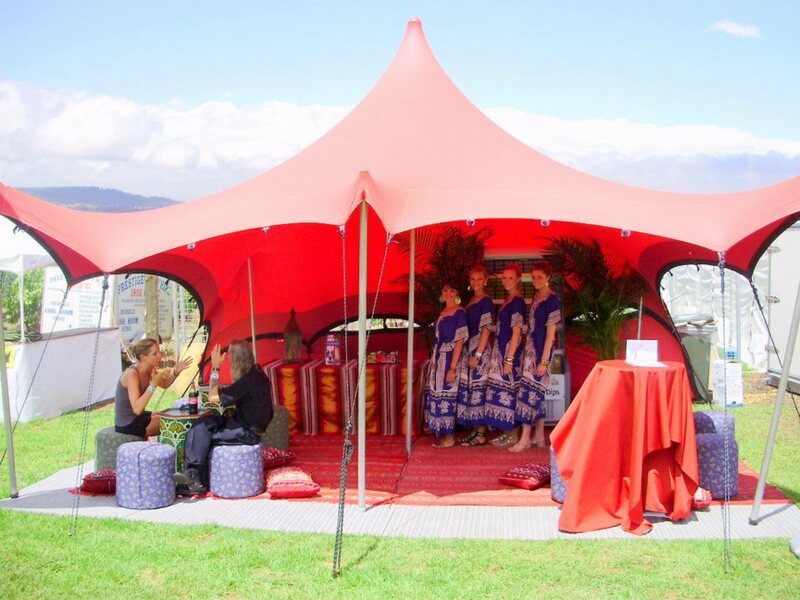 A range of tents and stretch fabric creations are available for hire; for example there is the Freeform stretch marquee, which can be customised and is perfect for private and corporate functions. Canopies are also available; these are great for 'awkward' outdoor areas such as pool terraces, balconies and decks. The Echinda Stretch Marquee is another fantastic product which is ideal for festivals and promotional events. A full range of colours are available, as well as a large variety of event décor, props and accessories. These include seating, tables, cooling, luminous furniture, Eastern and African décor, lighting, umbrellas and flooring and floor covers. You can view the full product range and rental price list by visiting the official website. Plus if you mention this WeekendNotes article, you will receive $500.00 worth of free decor with every Freeform Tent rental. Whatever you require for you next event or function, the Bedouin Freeform Tents team are sure to help you create a professional, memorable and one of a kind experience. 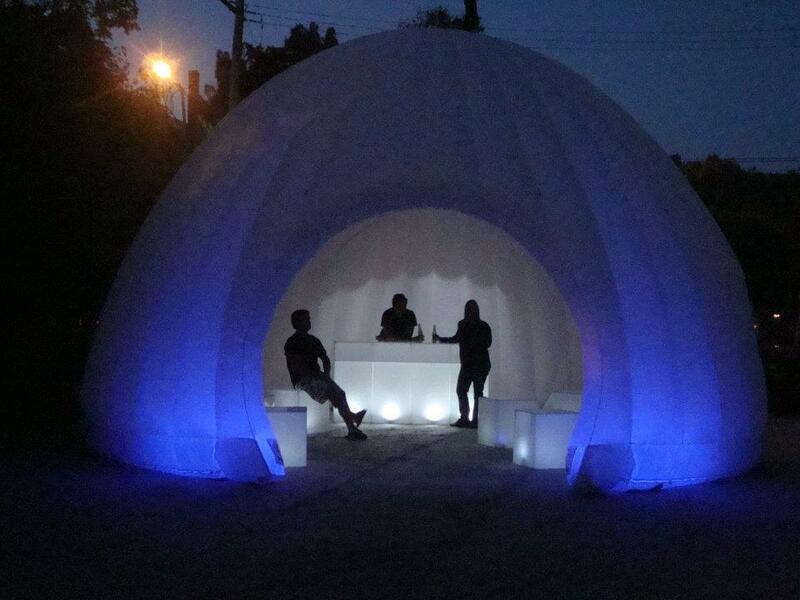 For all the latest news, specials and promotions, 'like' the Bedouin Freeform Tents Facebook profile. Why? Bedouin Freeform Tents offer a complete individualised service. Cost: Depends on type of event.